We are happy to show you pottery art and demonstration of the ceramic production. 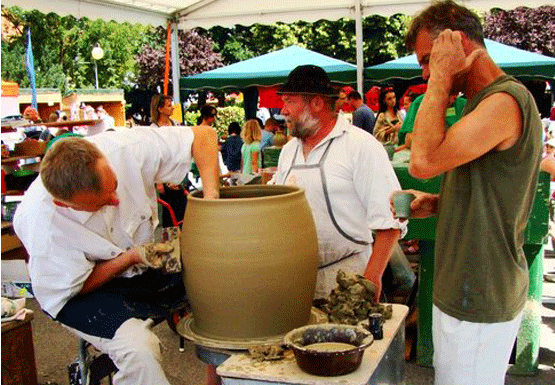 We offer to enjoy the pottery craft showings in 500 – year old wine cellar in Modra. If interested, it is possible to order professional wine-tasting with or without meal.